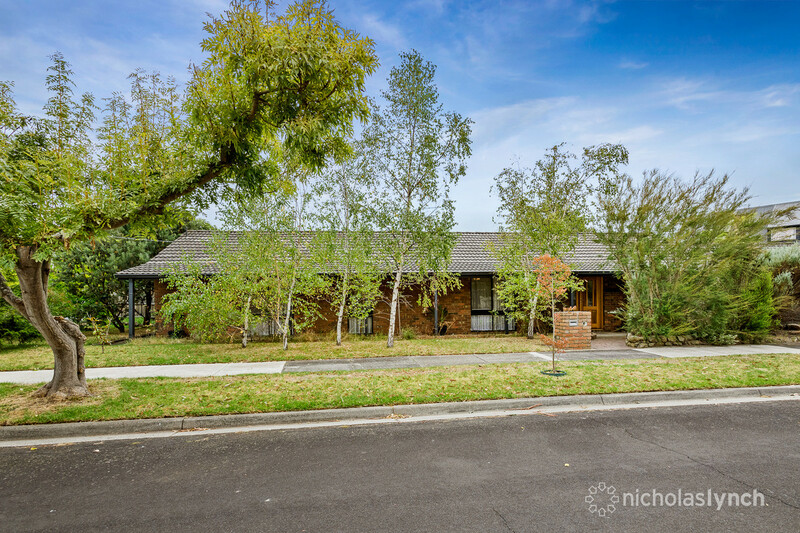 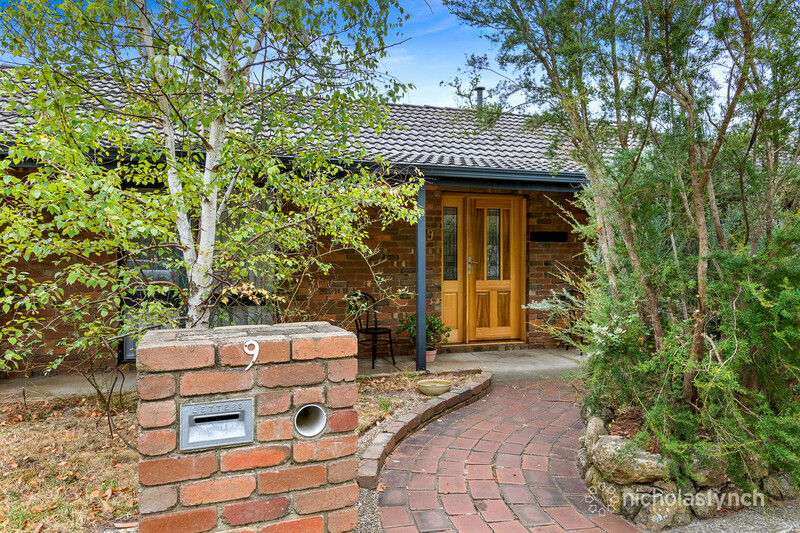 A quick stroll to Frankston High School, Overport Primary and local shops, this single-level brick veneer residence offers convenient living in a sought-after position. 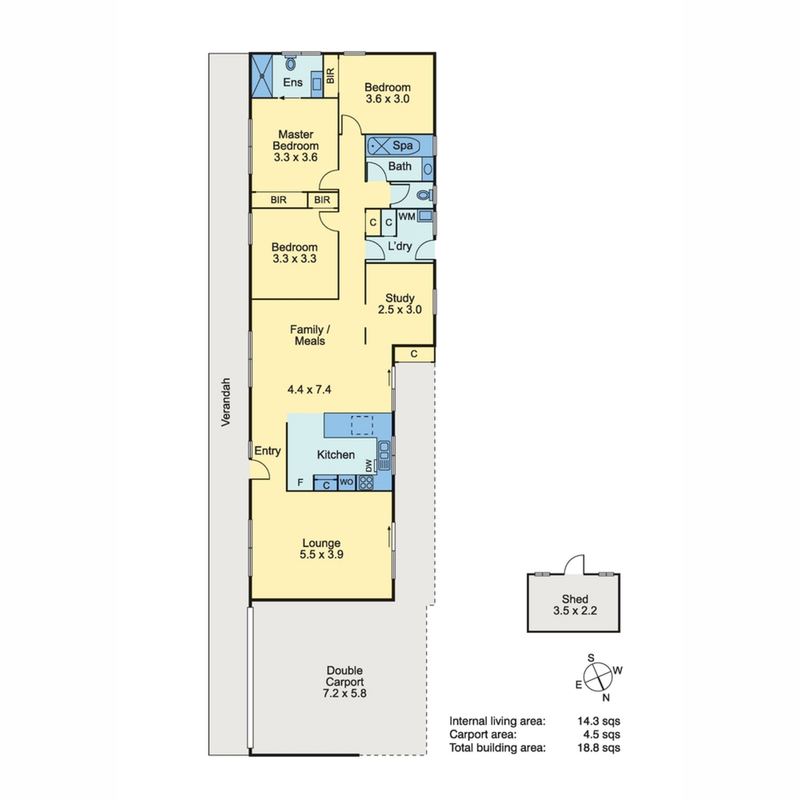 Set on a 668sqm (approx.) 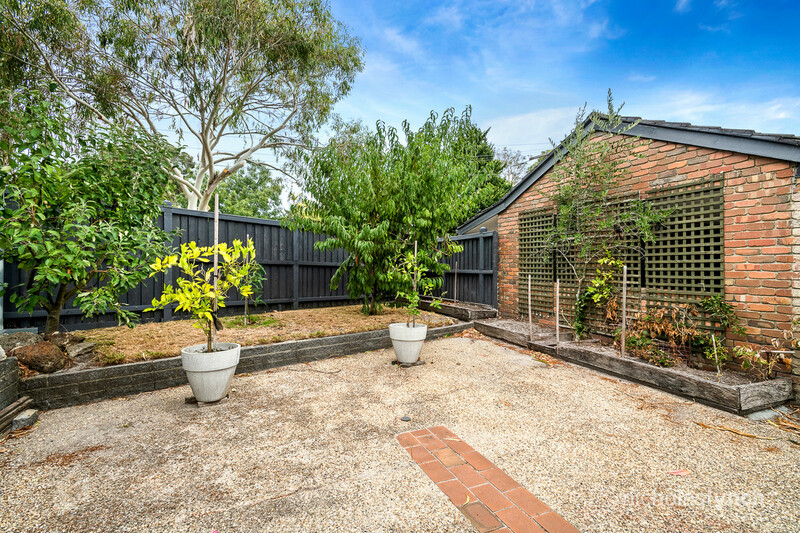 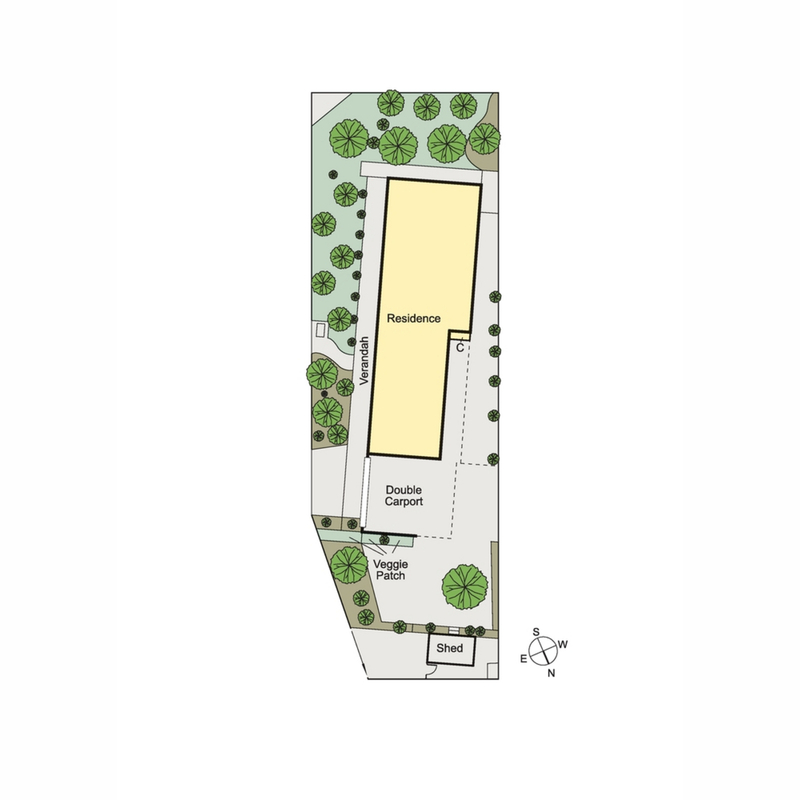 corner allotment, it features two living zones plus an outdoor entertaining space which flows onto a low-maintenance yard. 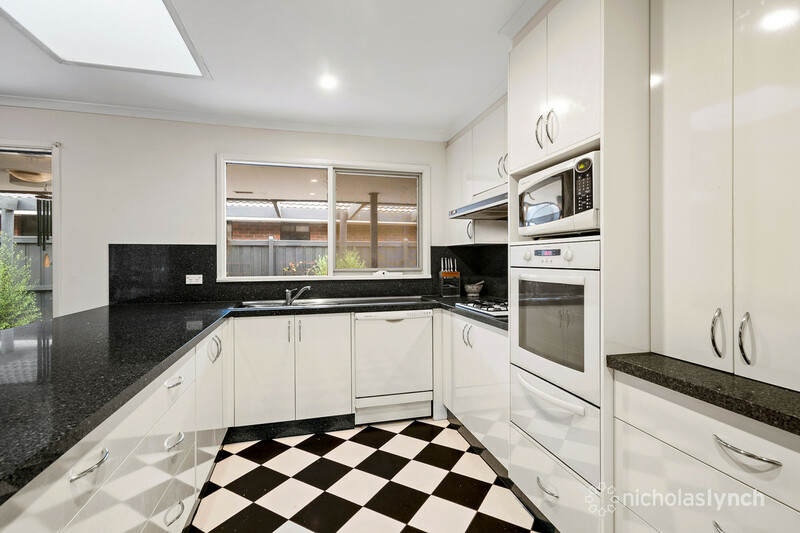 Granite benchtops and splashbacks feature in the contemporary kitchen alongside a gas cooktop, oven, dishwasher and plenty of storage. 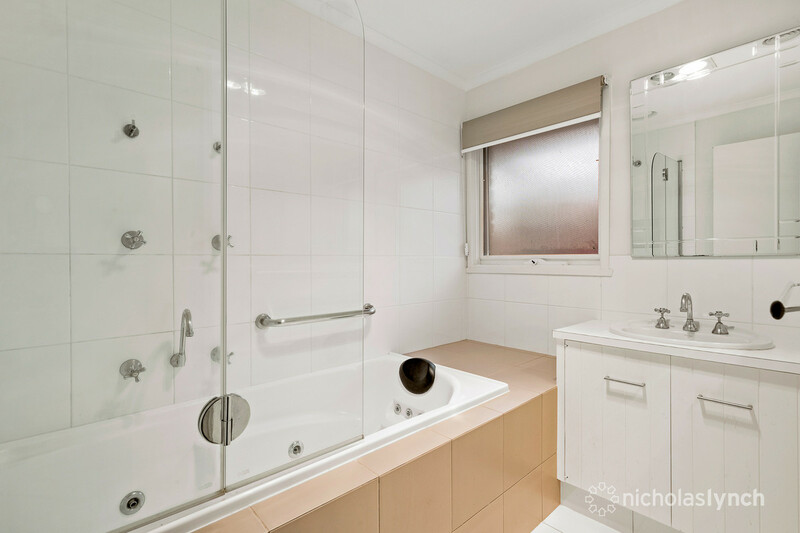 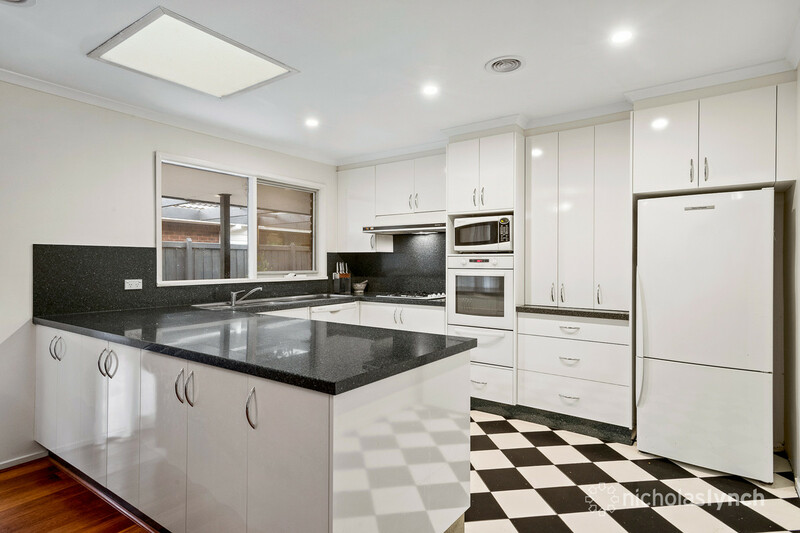 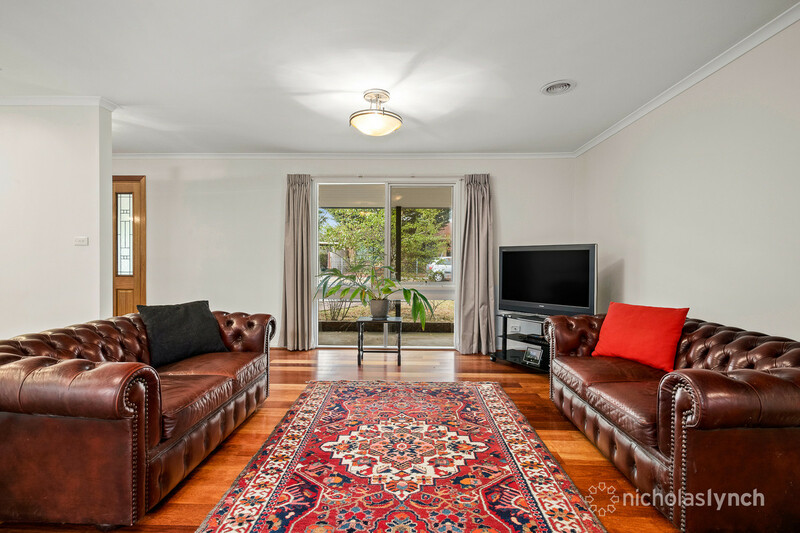 There is a lounge room, an open-plan family/dining area plus a study. 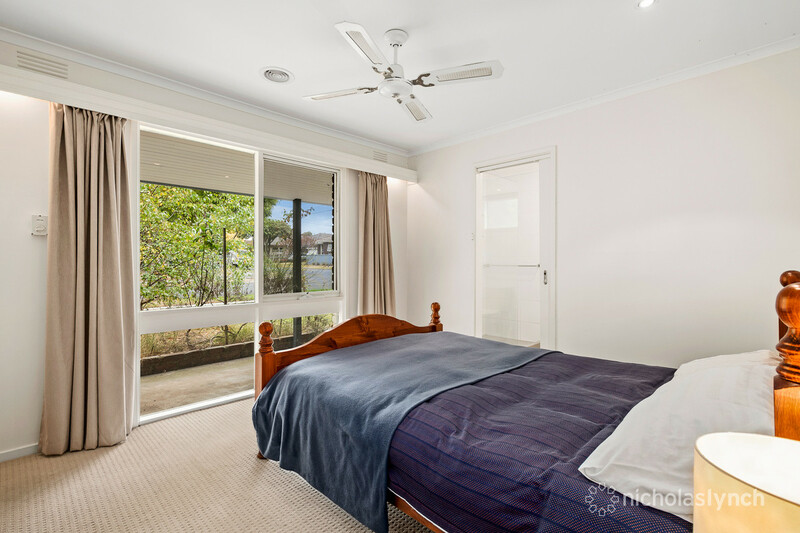 The master bedroom includes an updated en suite with a walk-in shower and floor-to-ceiling tiles, while two further bedrooms share a bathroom with a spa bath. 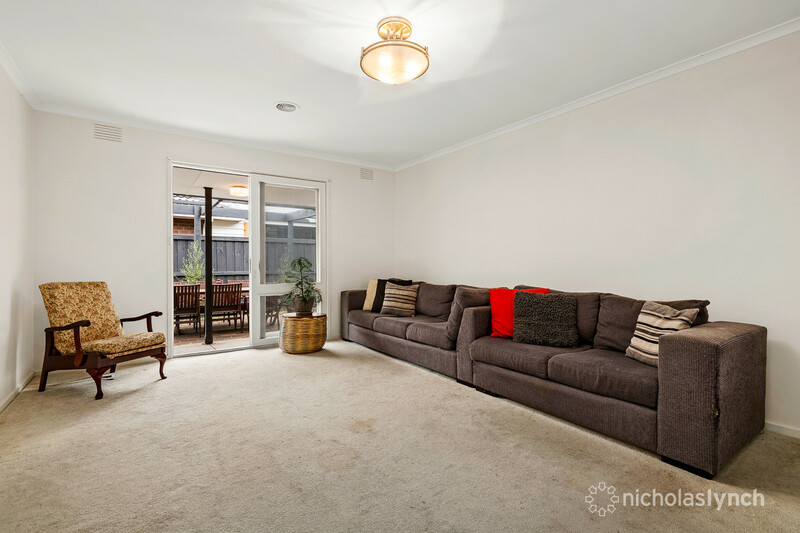 Other inclusions are ducted heating/cooling, a front verandah, garden shed, double garage and great rear access ideal for a trailer or boat. 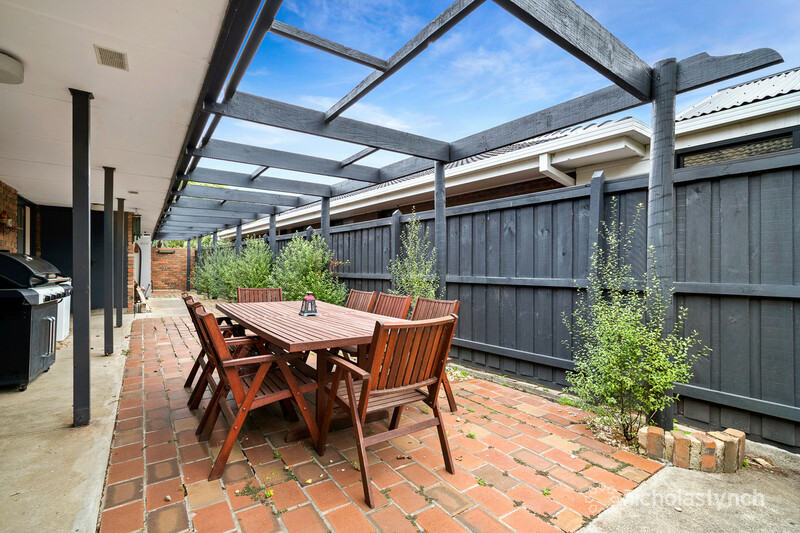 An ideal investment or permanent home, this appealing property is just steps from bus stops and Delacombe Park and moments from Sweetwater Creek Nature Reserve, stunning beaches and Frankston’s CBD.